Welcome To JesterZ Improv Comedy Club! There are no scripts in the this quick-witted, fast-paced improvised comedy show that is GREAT for all ages! Audience suggestions inspire each and every show for a unique experience. 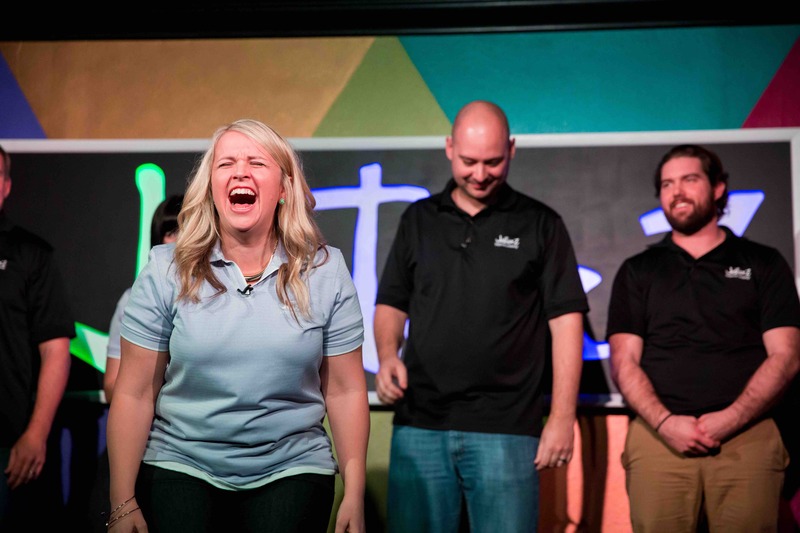 Get tickets to Arizona’s largest and longest running improv comedy club. Check out show info and schedule on Eventbrite. Imagine if your team could learn the SECRETS of a quick-witted, fast-paced improv comedian with the mental agility to create hundreds of ideas in the spur of the moment and work with others to maximize and explore solutions. What if those same agilities could be utilized for your department or company to be the leading innovators in your industry? What would be possible? 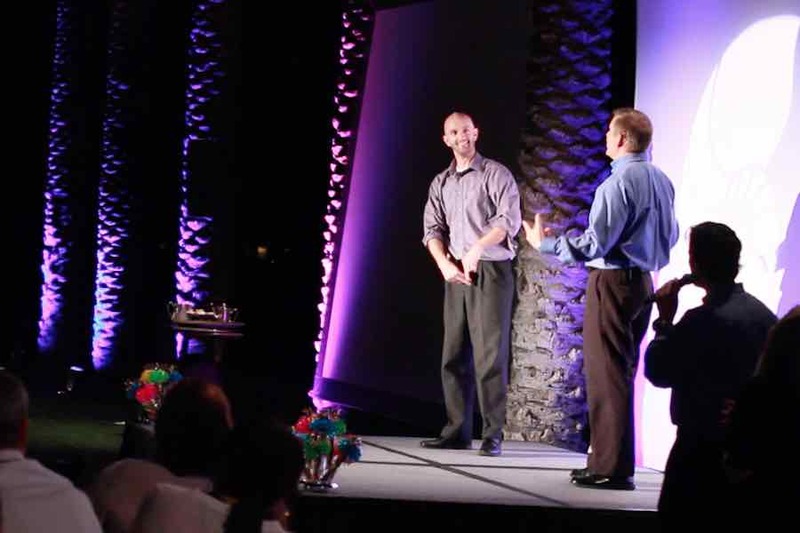 From a large corporate retreat in the banquet hall of a grand hotel to the stage of a local youth group – Book the JesterZ Improv Comedy Troupe for your next event. CLEAN COMEDY – ALWAYS! You do NOT have to be funny to take an improv class! 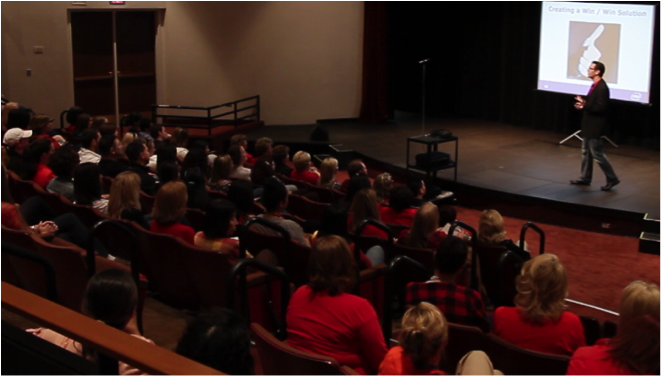 Learn the FUNdamentals of improv from the pros! “Yes, and” is only the beginning of the skills you will learn. 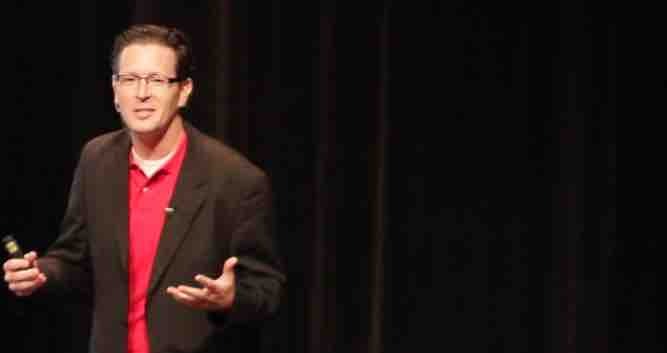 Since 2001, Jef Rawls has taught improv competencies to an estimated 100,000 students, employees and teams! Jef has personally coached hundreds of successful actors, performers and entertainers – who can be seen on TV shows, movies, commercials and live stage productions. 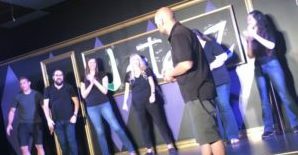 The JesterZ Improv Comedy Club (along with off site student training) instructs thousands of adults and youth in the FUNdamentals of improvisation, performance skills and communication. He has trained and taught thousands of business professionals and teams. From small businesses looking for communication and innovation, to Fortune 500 companies. Jef gives students the confidence to Unlock Your Creativity Held Hostage™, to share your voice, and inspires a desire to be “others focused” and to contribute and collaborate with others of diverse thought. At the foundation of all of his training, Jef teaches confidence, collaboration and communication.